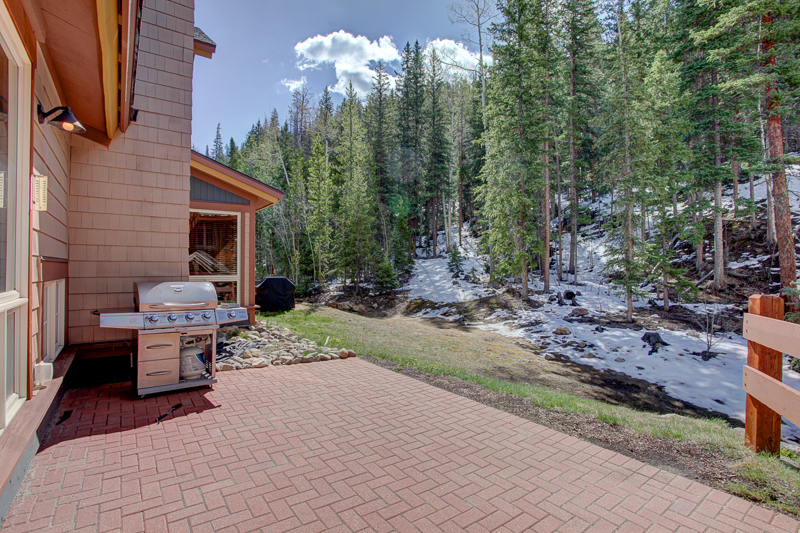 6511 Settlers Creek is a breath- taking mountain retreat located in beautiful Keystone, CO. This immaculate 3 bedroom plus den/ three bath home sleeps 8 comfortably. 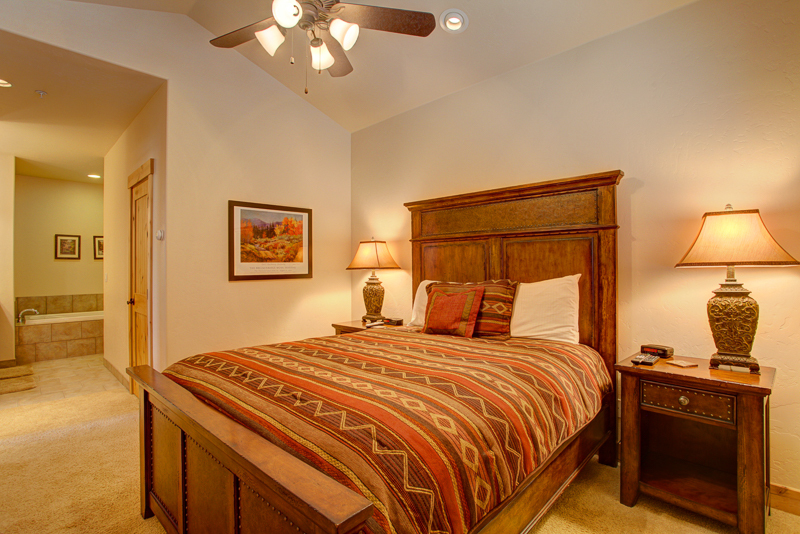 Enjoy the convenience of WIFI and flat screen TV’s in every bedroom and the living room. 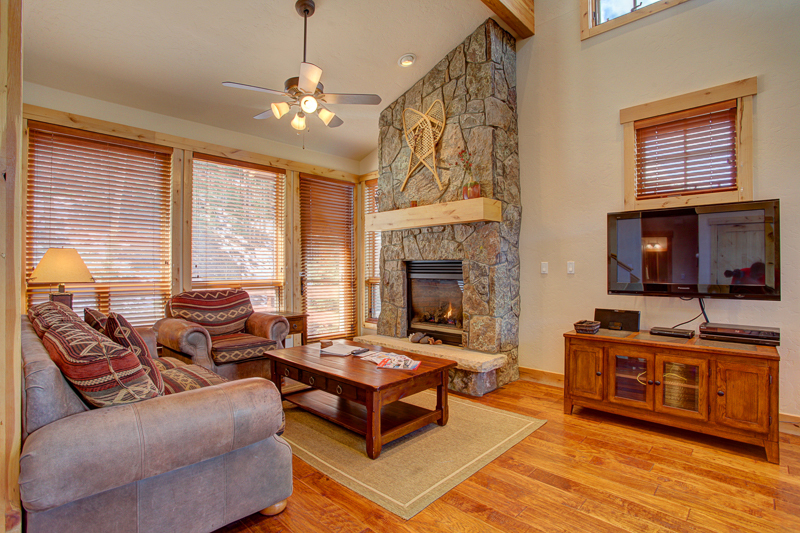 In addition, cozy up to the hearth and gas fireplace after a long day of skiing. Guests also enjoy the clubhouse including a pool, hot tub and game room. 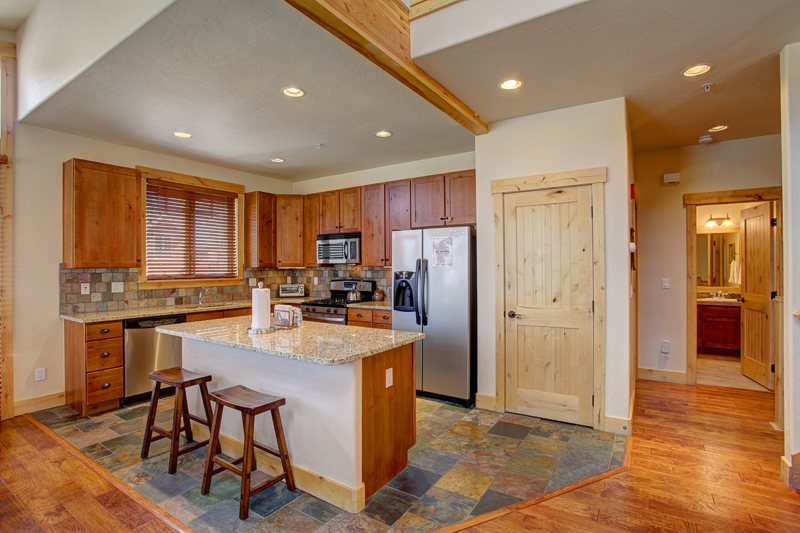 You will be in luxury with the gourmet kitchen, wine chiller and complimentary private shuttle to the slopes of Keystone. Our family of six really enjoyed our stay at Settlers Creek 6511! The location was perfect - the orange shuttle stop was at the end of the driveway, making it very convenient and easy to get to/from the lifts. Having the "mud room" on the first floor to store ski boots/helmets/jackets & pants etc was a nice perk. Plenty of room in the condo for everyone. 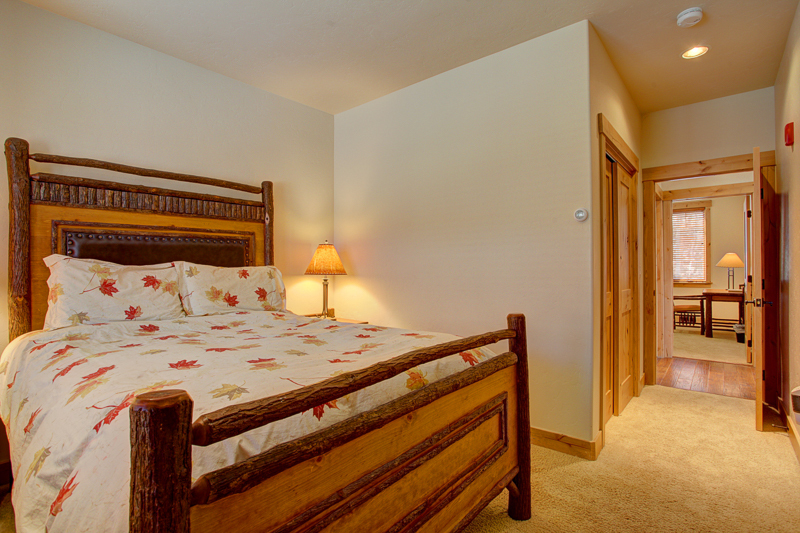 Clean, spacious, and comfortable to hang out in after a long day of skiing. Tiffani, thank you for taking time to review your stay with us. 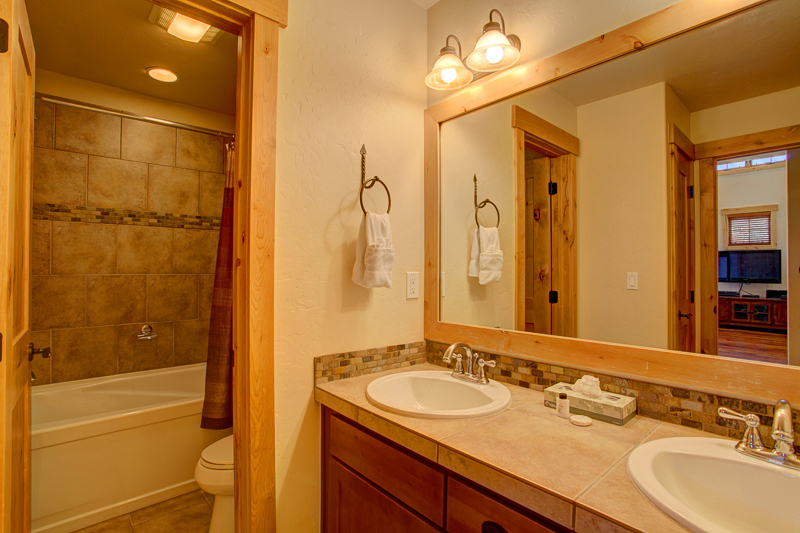 We love Settler Creek's "hidden" location, new construction, and convenient shuttle. It was great overall with just two issues. One- We were told Keystone Resort did not pick up in our area. The keystone shuttle had a stop across from the condo. Super easy and super fast to use. Second- It would of been nice if the porch was cleared of snow and the grill had fuel or an extra tank. Other than that, the house and service was wonderful. Quaint location nestled up to the trees. Two car garage is a huge bonus. 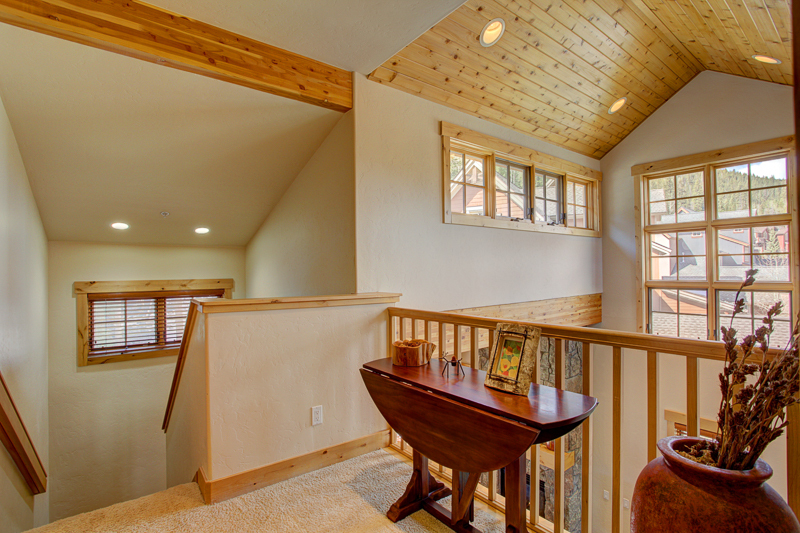 Large entry space with room to store all ski gear. Open floor design and four bedrooms (although one only has a pull out couch). The ski bus (orange route) stops just across the street and the pool/hot tub is also right across the street. The kids enjoyed sledding on steep hill out back. Neighbors were loud the first night but very polite once they realized we were there. The rental office is ~10 miles from the property, however, they kindly allowed us to drop our keys late in the day so we could ski before checking out. We absolutely loved this place. Great location and clean. We only rent through Wildernest when we visit the mountains. Great unit. Plenty of space and across from the pool. 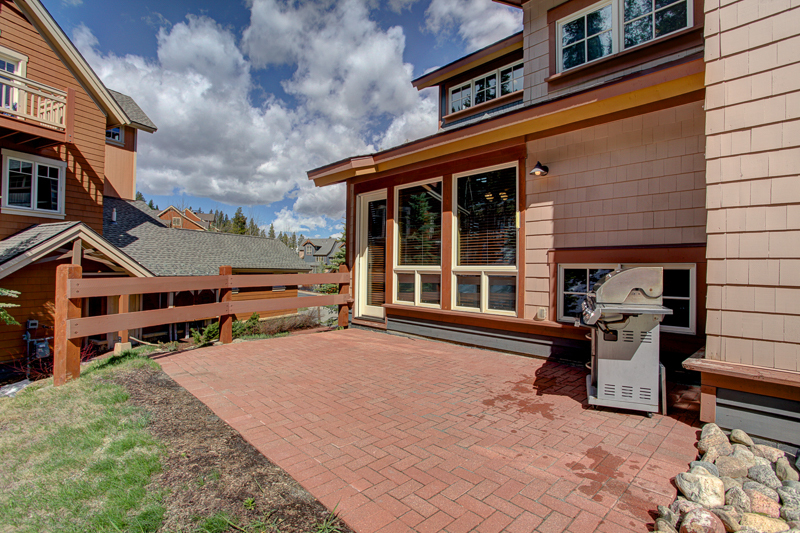 Very nice furnishings and lots of space for parking with two car garage and driveway. Only gripe is the only t.v. that worked was the family room one. Bedroom t.v's useless. Management said they would call homeowner to find out but never called us back. They just need cable boxes to work. Not a huge deal but on rainy days they would have been useful. Beautiful, clean, and 2 minute bike ride from Keystone lifts. Sadly, I asked for a place w/ grill and the grill was in the garage with the propane removed. Upstairs toilet seemed slow or clogged. and I was given the wrong password for the internet. we finally figured it out but it wasn't just a matter of letter case. otherwise, plenty of dishes, nice hot water, beautiful views, excellent atmosphere, and very comfortable! 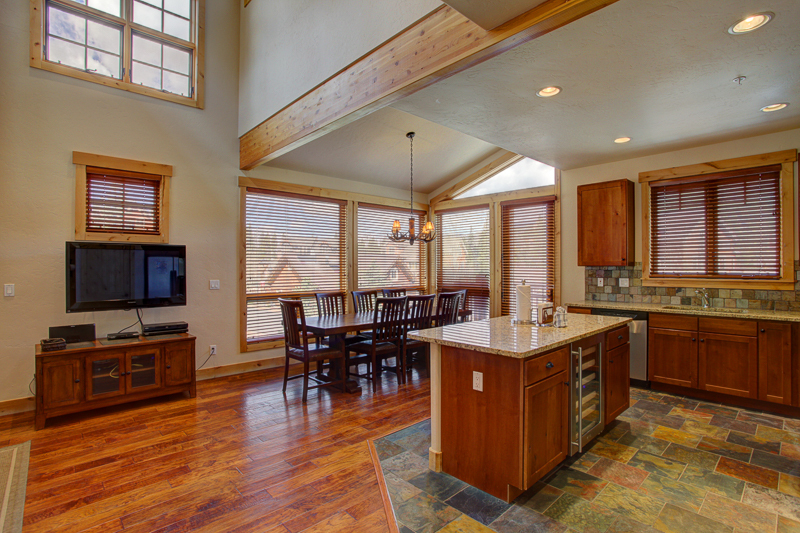 This home is very spacious and has all the modern amenities. 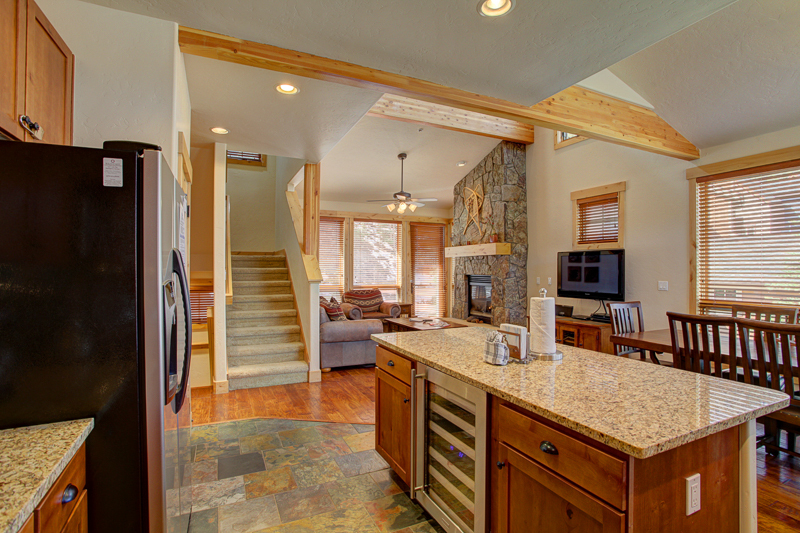 If you are looking for a place not on the mountain then this is ideal. The shuttle and common pool/hot tubs is right across the street. Our navigation system had a hard time fining this address, but once we figured out where it was all was good. The fourth bedroom/office with the pullout couch was a plus. Wifi worked well and each room has a thermostat. The only issue we had was the electronic lock. On our last night the weather was around 0 degrees and it stopped working. We could not get in and had to wait an hour for someone to come and "break in" to the home to get us in. I suggested a back up plan when the lock freezes ;) We have young kids and this could have been a dangerous situation if we didn't have plenty of gas in our car. Had a great experience! Great condo, very spacious, super clean. Wildernest Vancation did a great job. I also recomend renting ski equipemnt at the shop next to Wildernest lodge, great customer service there and cost is half than renting at the mountain. We thoroughly enjoyed our stay in this beautiful home. This was a beautiful spot! It was clean, very well organized, and beautiful. We loved the access to the clubhouse and pool area as well as the nearby nature trails. Evan, Settlers Creek 6511 has a gorgeous location and is sure to impress! Thank you for your review! We stayed with extended family, unit provided plenty of room. Unit is immediately across from the pool/hot tub/game building. Ski shuttle pickup right outside the unit's door. 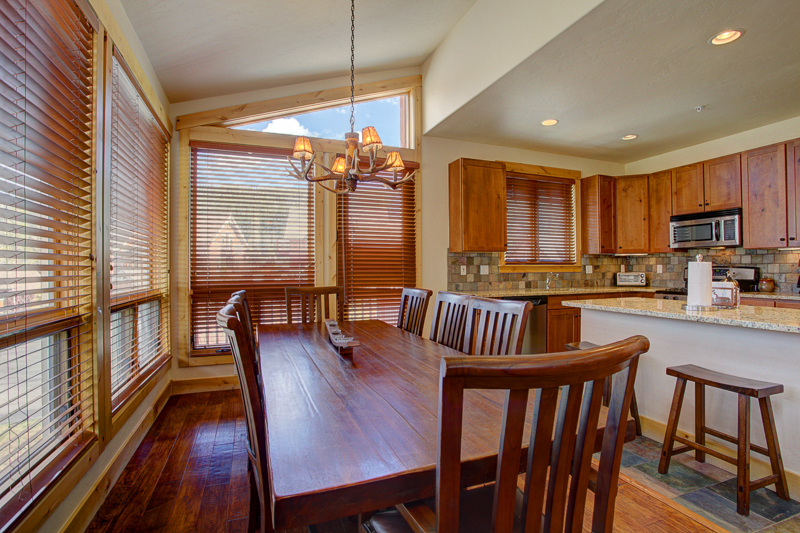 Comfortable furnishings, kitchen well stocked. Jennifer, thank you for your review. We appreciate the opportunity to serve you! Fantastic experience at Settlers Creek. 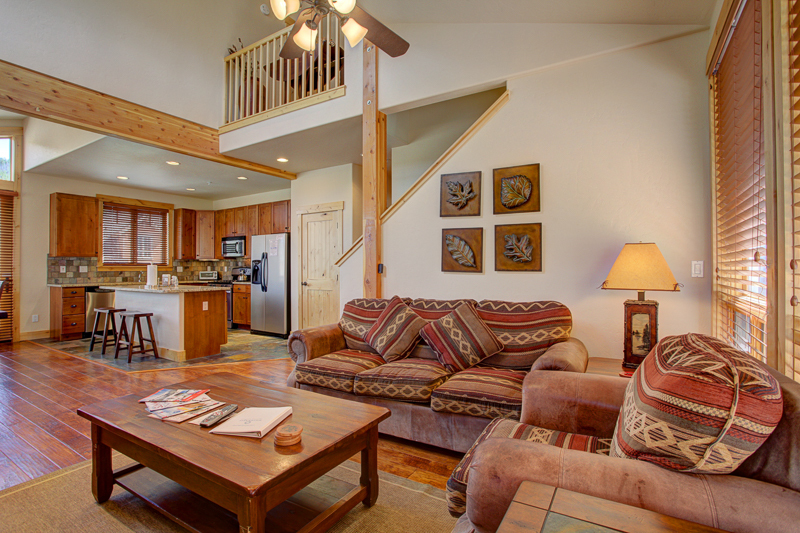 The condo was spacious, beautiful and perfect for our group of three couples. It is located about ten yards from the clubhouse which was great for playing pool and hopping in the hot tub. Also, great location with quick easy access to Keystone. We would definitely rebook this spot! 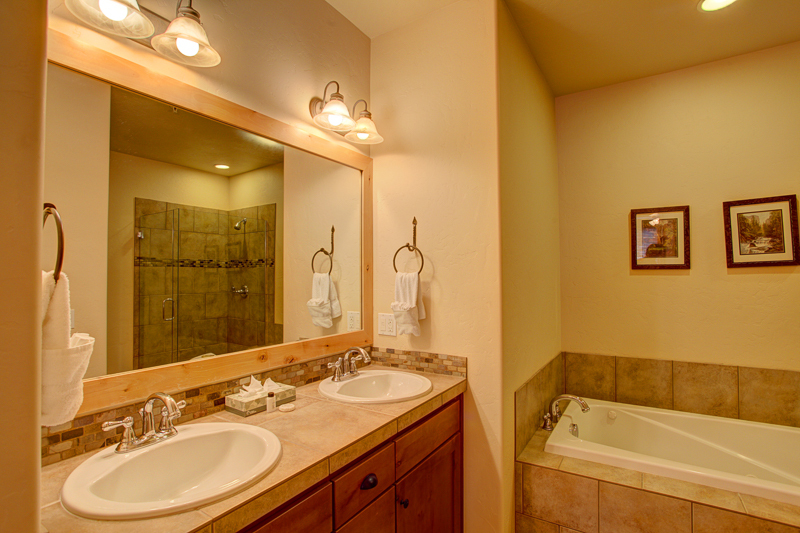 4 bedroom, 3 bath townhouse in a beautiful setting. 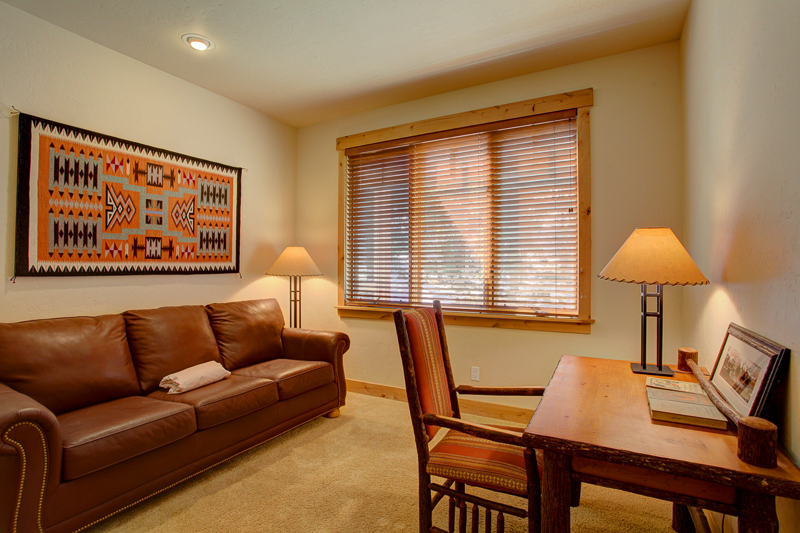 The unit is nicely furnished, extremely well maintained and has all the amenities for a great stay. The 2 car garage is especially convenient during the winter months. The shuttle to Keystone picks up 30 feet from the front door. Across the street is Minnie's cabin - the development's common area with pool, 2 jacuzzis, bbqs, etc. Amazing accomodations. Perfect location and perfect for families with children. We rented a 2 bedroom condo through Wildernest. About 5 days prior I was sent an email saying that they had double booked the original reservation and would be giving us a different unit. The unit we were given was a huge upgrade and an amazing place. The people were great at the reservation place and all I can say is we had a fantastic time. The property was amazing! Had everything. We will stay there again. 10am is a little to early for check out. Beautiful town home in a wonderful location. We had a wonderful Fall trip to Keystone. 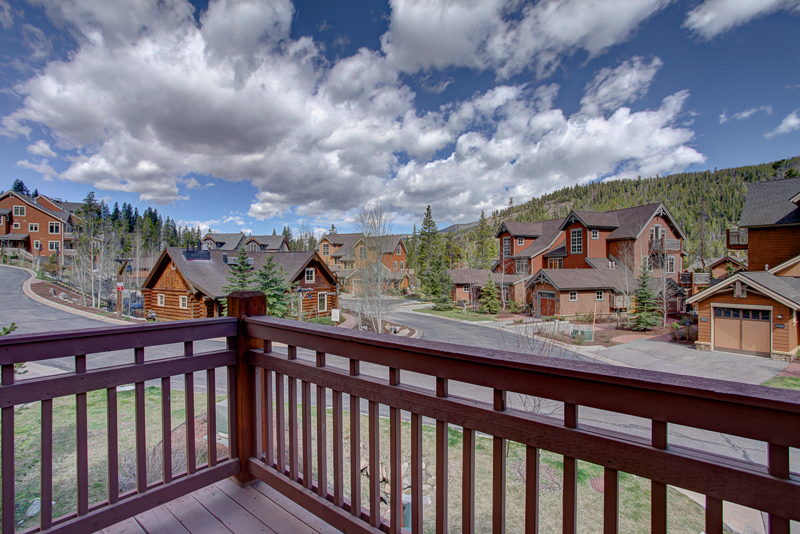 Overall the property at Settlers Creek was the finest that we have stayed in during our time in Colorado. Great townhouse with great trails nearby, a wonderful pool and community center and very quiet location. We would definately recommend this to a friend. Initially disappointed we couldn't get the property originally reserved, as usual, the alternative (Settler's Creek) turned out to be a real blessing! 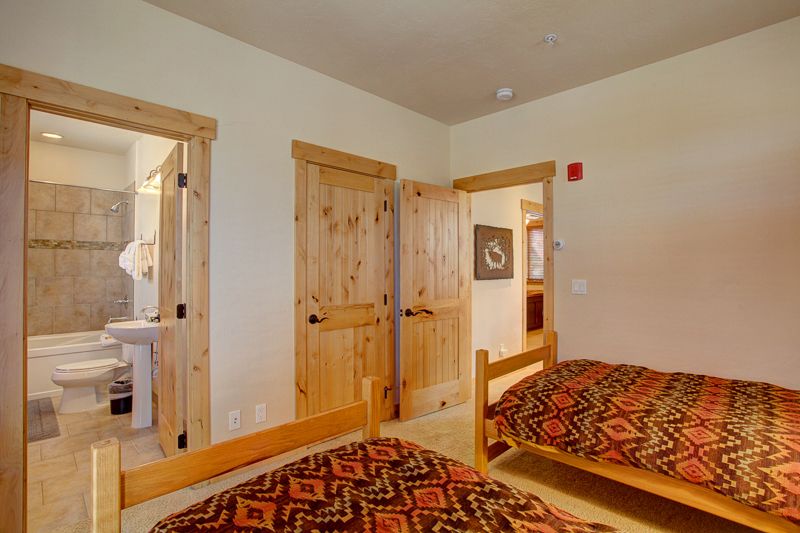 Six adults in one location can sometimes be problematic, but not here; ample room for all with tremendous accommodations. 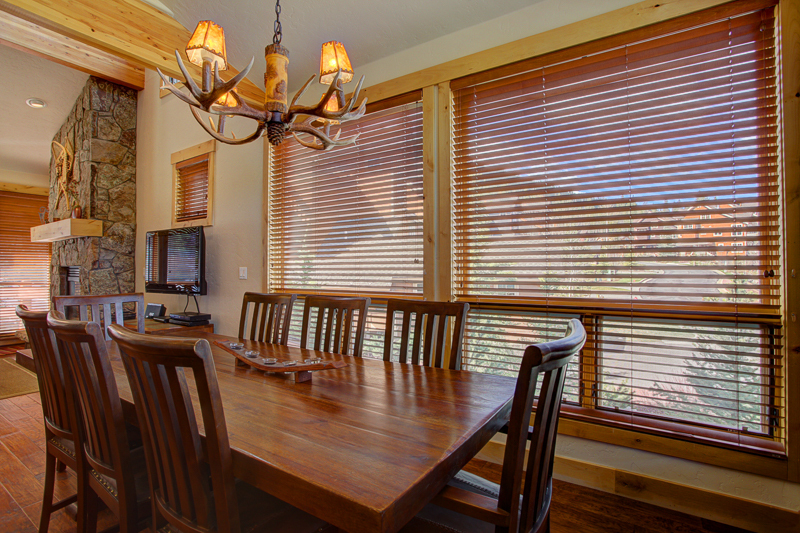 Except for problems obtaining email responses to questions, Wildernest Vacation Rentals was efficient and helpful. Extremely pleased with our experience and would certainly return. Kudos to Linda Robison for going above and beyond to place us once the initial property became unavailable. Thank you for your capable assistance! This townhome is extremely clean, very well appointed, in a great location with nice common area amenities. 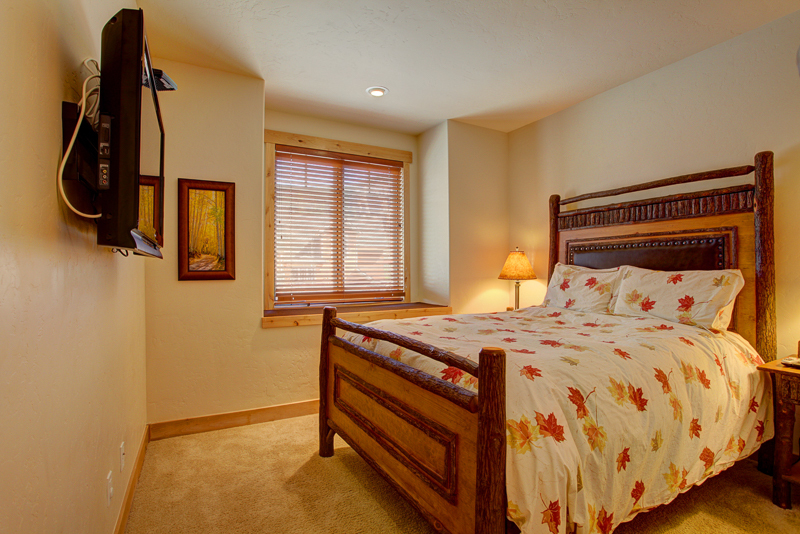 In addition it has a 2 car garage which is very convenient during the winter months. 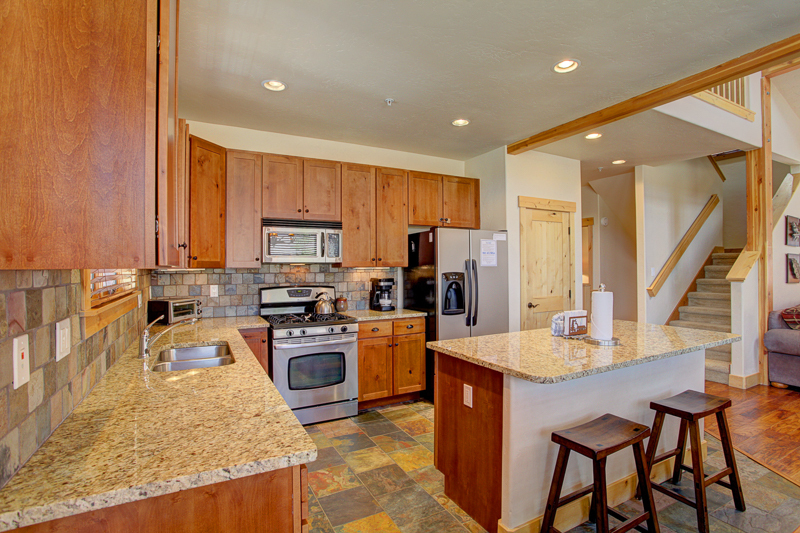 Also during the winter months, there is a free shuttle to the Keystone ski area base lodges. MY WIFE AND I HAVE USED THE SERVICES OF WILDERNEST FOR MORE 13 YEARS KNOW AND WE HAVE NEVER BEEN DISAPOINTED. 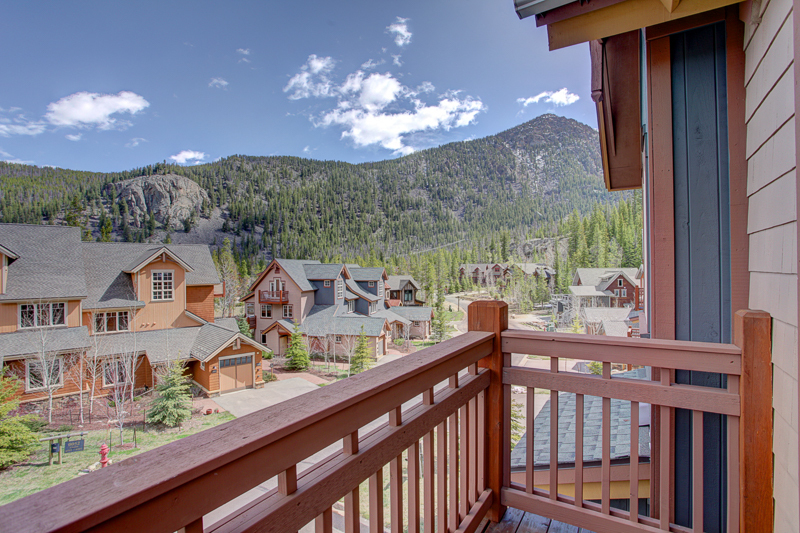 OUR RECENT STAY IN KEYSTONE AT THIS LOCATION WAS EXCEPTIONAL. 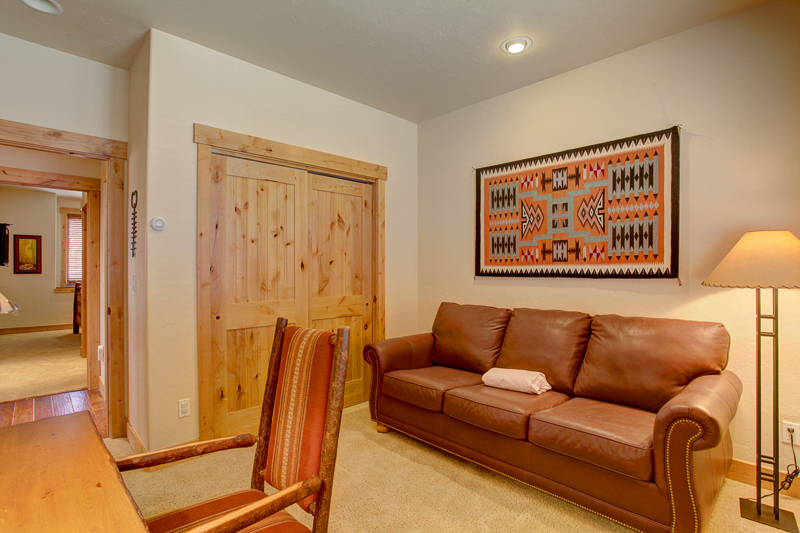 PEACEFUL, SECLUDED AND NICELY APPOINTED, THIS LOCATION WAS NOT UNLIKE A HOME AWAY FROM HOME AMONG THE MOUNTAINS! A REAL ROCKY MOUNTAIN HIGH! Our family and one other had a great vacation prior to Thanksgiving. The Settler's Creek location, although not ski-in/ski-out, is in a very quiet location and getting to the slopes is easy with the regualr bus shuttle. I would highly recommend this location to one or two families. It was our second time renting this particular unit and we will certainly be back. The best family vacation to date! We have been coming up to Summit county for about 8yrs now. 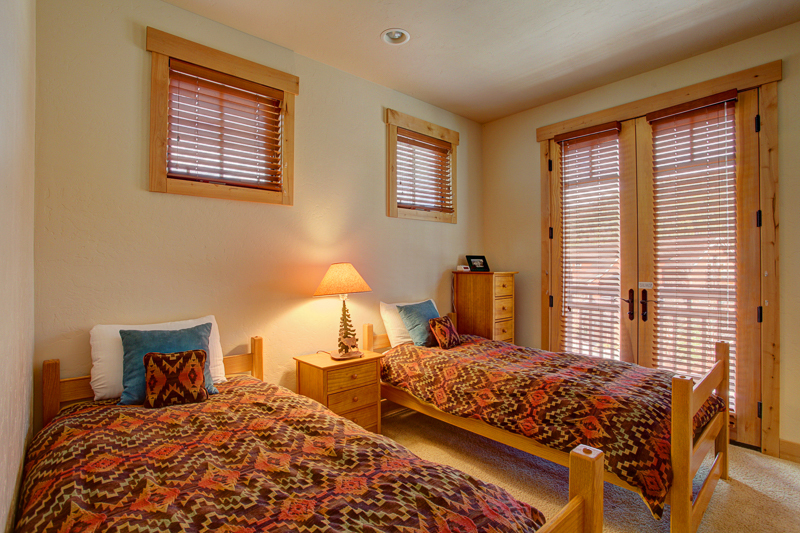 Each visit we rent from Wildernest, there service is spectacular and checking in and out is always a easy. Everyone is always very polite and very helpful. 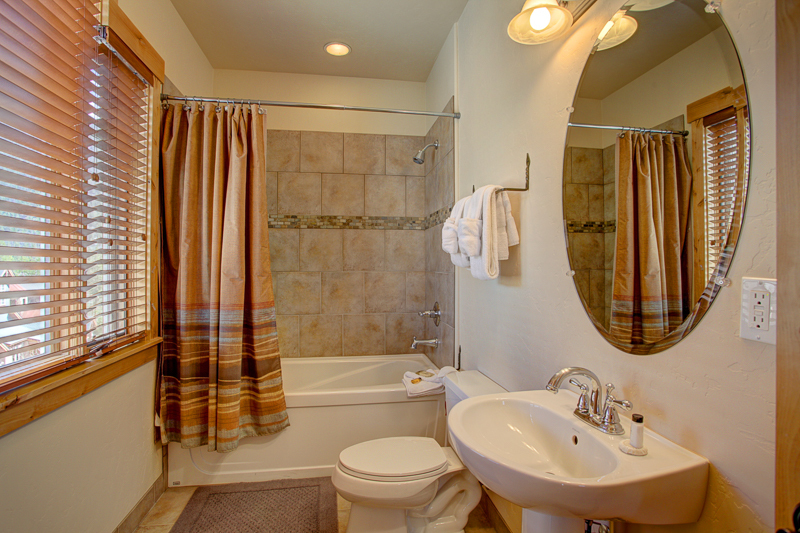 To date we have not had any issues with the rental property locations, conditions, or cleanliness.